School Sports Water Bottles made in Australia. The Red Oak 750ml Triathlon Style water bottle are BPA Free and Eco Friendly. All water bottles are made of 100% food grade, Polyethelene. All water bottles come with screw on lids and rubber valves. 17 different colour options available that are designed with school logo and position to add students name. 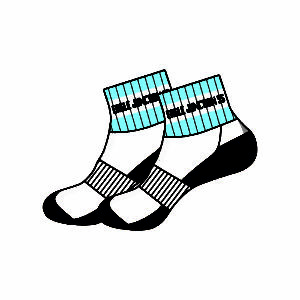 Our minimum order quantity is only 100 units per colourway and print. Locally made in Australia ensures we can provide fast turnaround times. 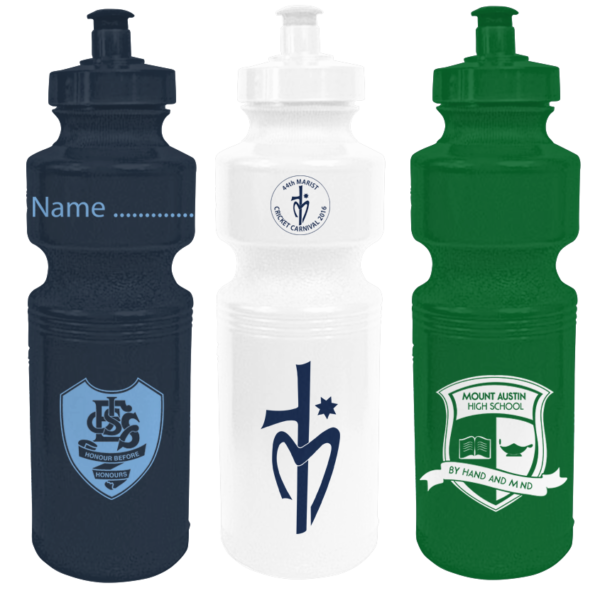 Red Oak provides 3 free design concepts for each School Water Bottle enquiry.